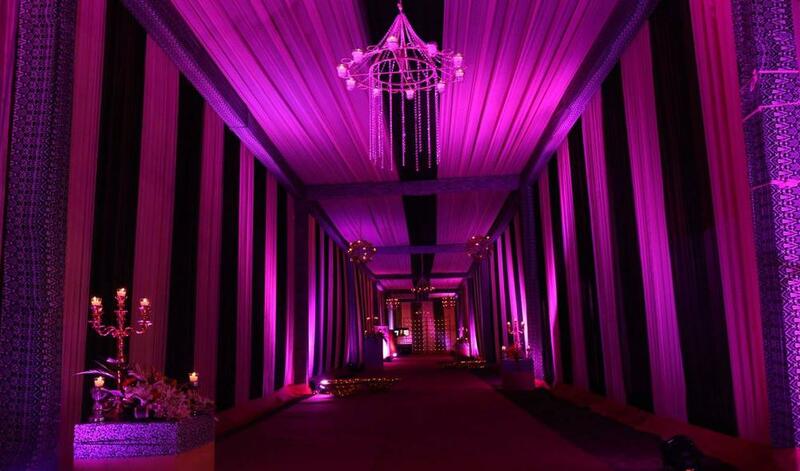 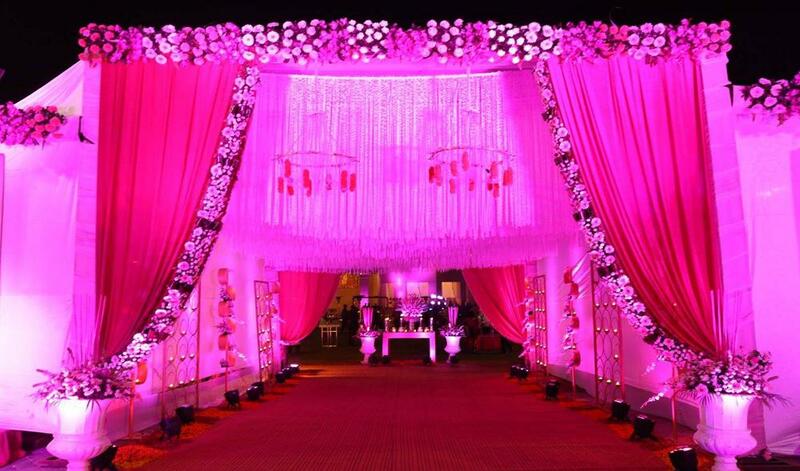 Located at Sultanpur in Delhi, the Banquet Hall-Lata Greeens is easily accessible to all your guests. 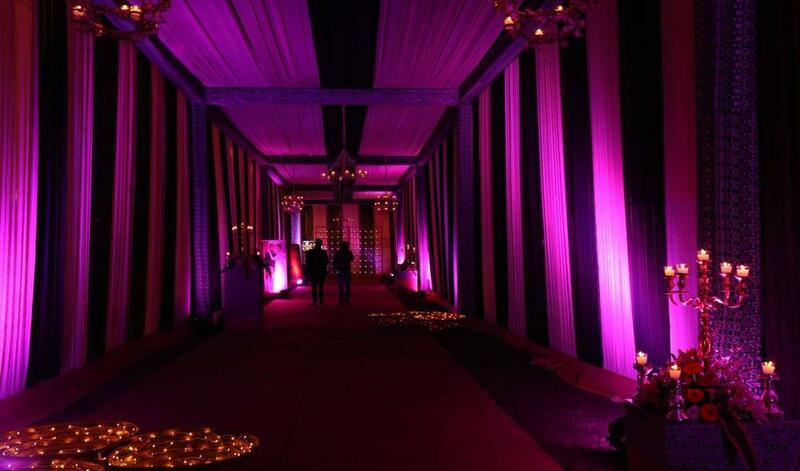 In business since 2000 Lata Greeens is one of the most popular event venues in city. 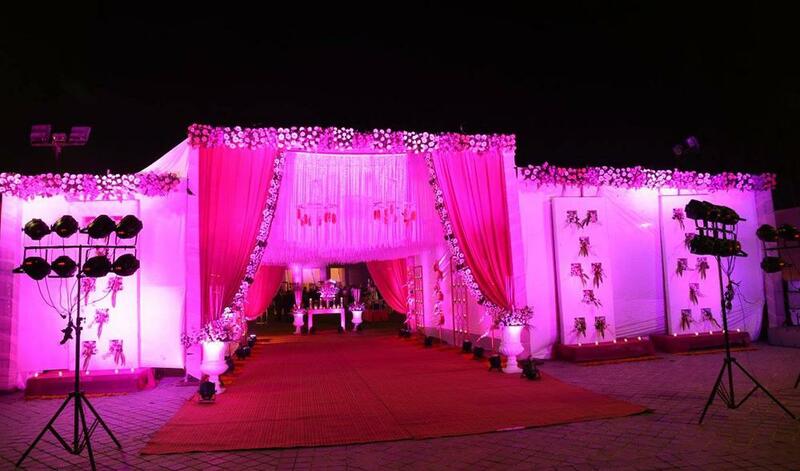 Lata Greeens has been a prime location to celebrate Anniversary, Bachelor Party, Birthday Party and many other events. 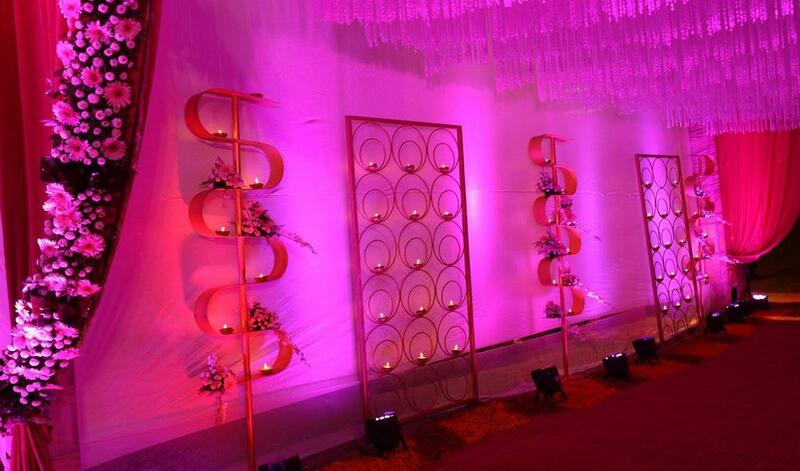 Lata Greeens can accommodate between 300 - 1500 guests at a time. 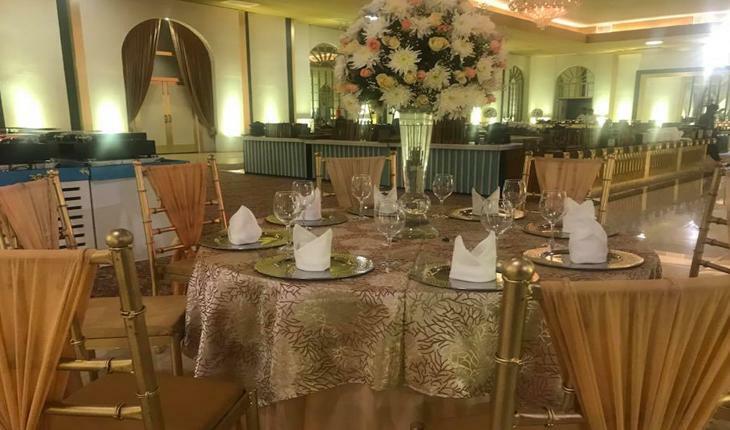 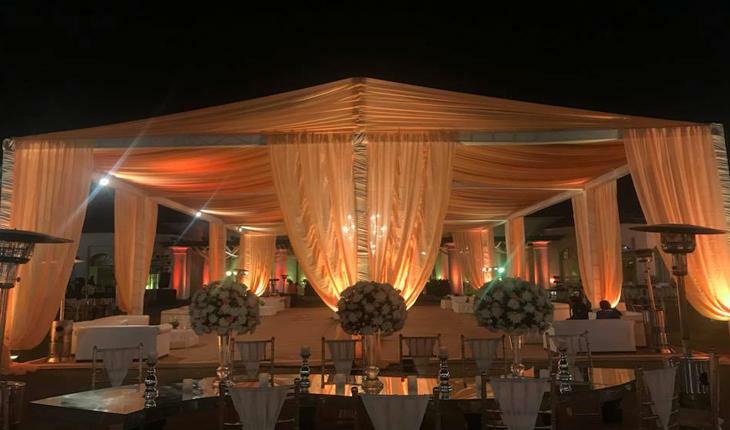 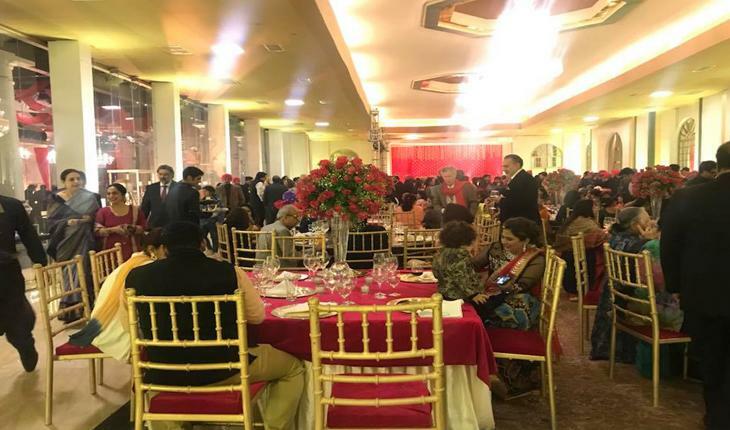 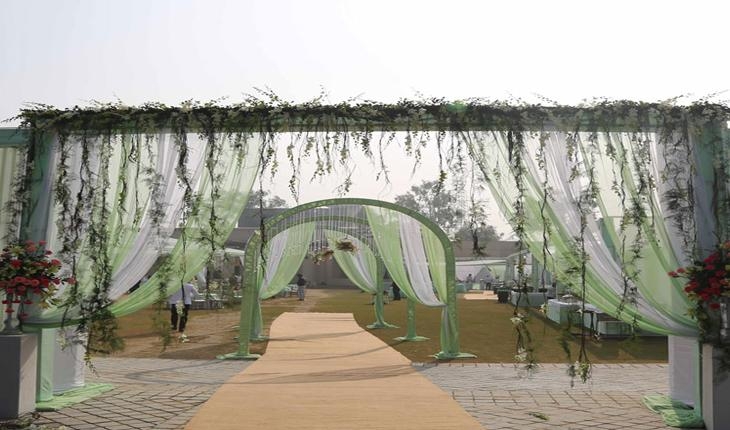 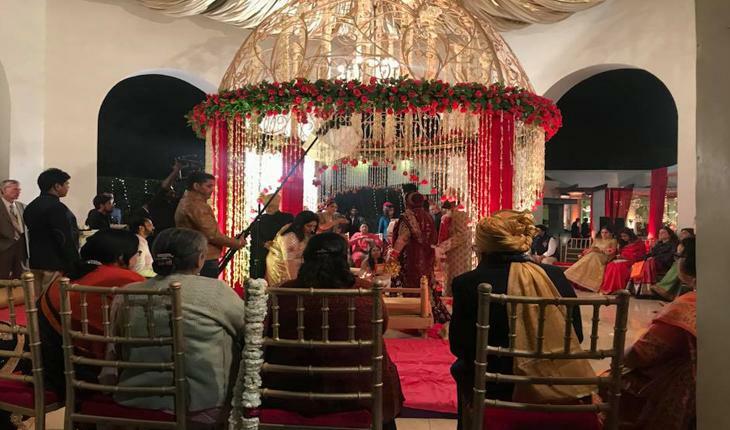 Lata Greeens provides numerous facilities like Power Backup, Outdoor Seating, Air Condition and many more which ensures that your event is successful.